Grace College and Director of Athletics Chad Briscoe welcomed over 200 student-athletes from area high schools this week for two Sportsmanship Summits at Grace. 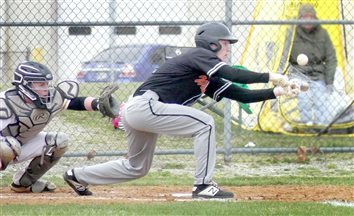 Wawasee Wins 10-Inning NLC Baseball Marathon; Warriors Roll To Run-Rule Victory; Vikings Get TRC Win; Tiger Track Wins Two; Warsaw Downs Carroll; Tigers Fall To Raiders; Panthers Beat Wawasee; Whitko Golf Splits; Valley Falls At Glenn; Norse Edge Vikings; Raider SB Beats Warsaw. Continuing deployment of the InSideOut Initiative, coaches and leaders from more than 100 Indiana schools will gather April 30 with the IHSAA Foundation, NFL Foundation, and Indianapolis Colts for training on character education through athletic experiences. 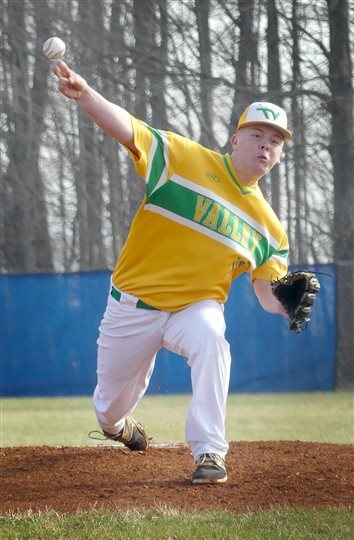 After digging themselves into an early hole, Tippecanoe Valley baseball recovered to upend Culver Academy 11-4. Despite trailing 3-0 in the first inning, the Vikings pieced together an 11-1 run to take the game. A wrapup of Tuesday's action, plus results from middle school competition from Monday. 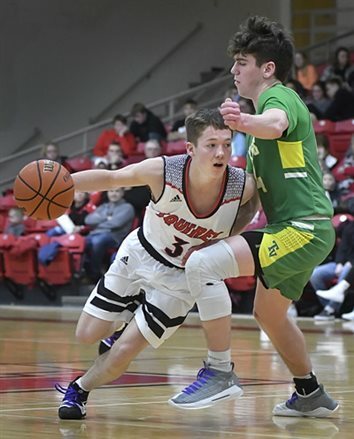 A wrapup of local high school sports for Monday. A total of six rule changes for high school swimming and diving were announced Monday by the National Federation of High School Associations. 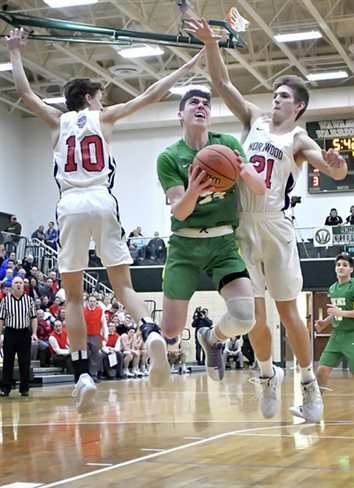 MARION – Top-ranked Delta finished the first half on an impressive run, and it helped the Eagles put the finishing touches on the Tippecanoe Valley Vikings Saturday. 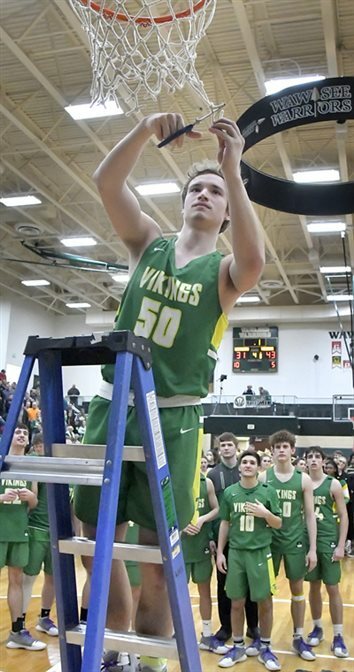 AKRON – The Tippecanoe Valley Vikings, said second-year head coach Chad Patrick, will approach Saturday’s regional semifinal against top-ranked Delta just as they have each game this season. 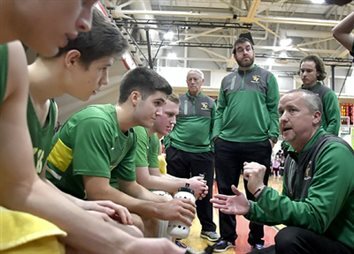 SYRACUSE – Tippecanoe Valley boys basketball coach Chad Patrick and his players heard the naysayers, they just didn’t pay attention to them. SYRACUSE – What a fourth quarter. Wes Melanson, a senior at Tippecanoe Valley High School, has signed to further his academic and football career at Bluffton University. 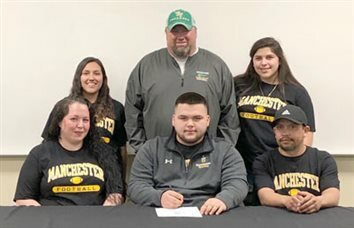 Tippecanoe Valley High School senior Ethan Yates will continue his education and baseball career at Ancilla College. AKRON – What a difference a year makes. 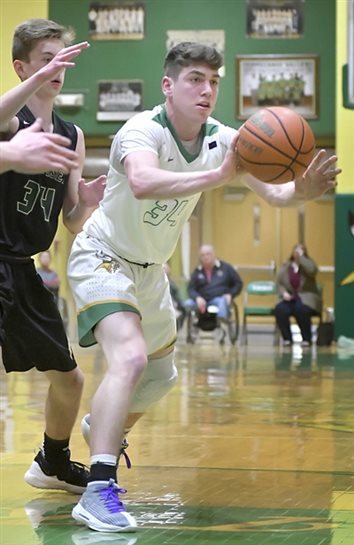 AKRON – Friday’s regular season finale turned out to be a winning celebration for the five seniors on Tippecanoe Valley’s boys basketball team. 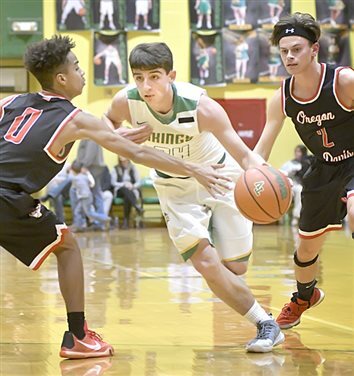 BOURBON – Tippecanoe Valley coach Chad Patrick issued his boys basketball team an ultimatum: play well, or run. AKRON – Tippecanoe Valley senior Sophie Bussard had one focus last summer: improve her outside shooting game. 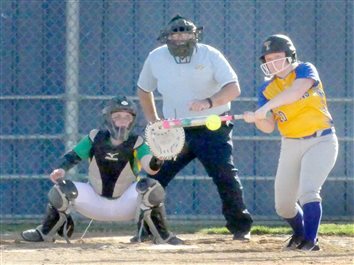 AKRON – The Tippecanoe Valley Lady Vikings are looking to get back to the top. 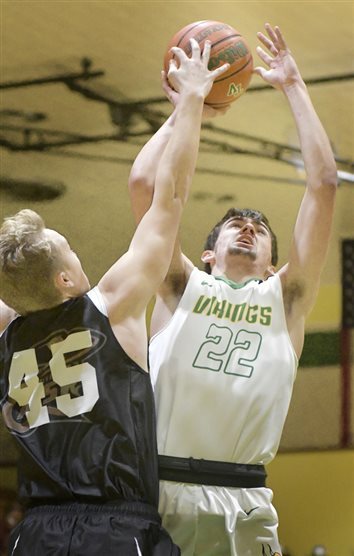 NORTH MANCHESTER – The implications were there Friday night for a classic Three Rivers Conference matchup between the Tippecanoe Valley Vikings and the host Manchester Squires, as both teams entered with just one loss in league play. AKRON – Manchester High School girls basketball coach Jake Everett has had his eye on the Three Rivers Conference title for a long time. 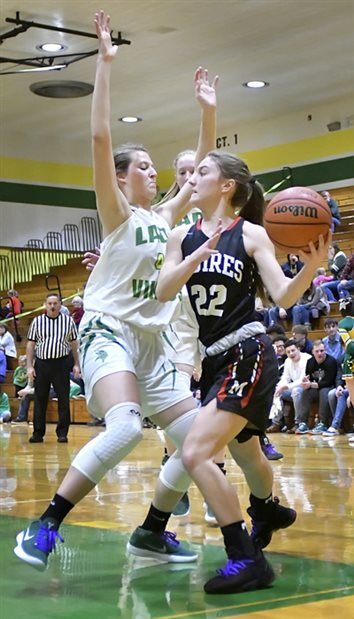 Thursday was the fruition of Everett’s and the Lady Squires’ years-long pursuit, as they won 43-40 at Tippecanoe Valley for a share of the TRC championship. 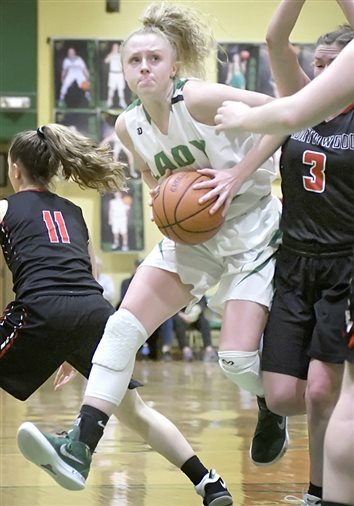 AKRON – In regards to his team’s 63-48 loss to NorthWood Tuesday night, Tippecanoe Valley girls basketball coach Chris Kindig said it was a matter of picking your poison. AKRON – Valley for the rally. AKRON – In just eight games, the Tippecanoe Valley Vikings have matched their win total of last season. I’ve got to give credit where credit is due. AKRON – It was wild. It was crazy. It was Parkur Dalrymple. AKRON – Through nine games, all of which were wins, the Winamac High School varsity girls basketball team gave up an average of just under 28 points per game. 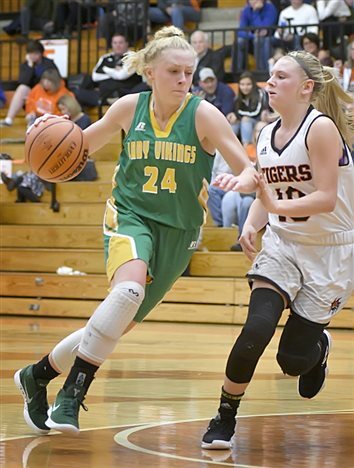 Former Tippecanoe Valley player Addy Miller was named the 2018 Female Indiana Class Basketball All-Star Classic Scholarship winner. 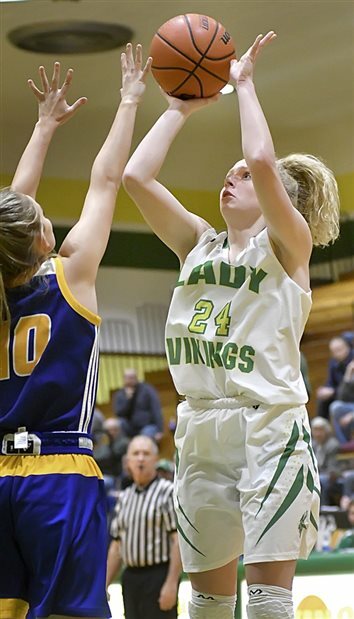 AKRON – The Tippecanoe Valley Lady Vikings got off to a great start Wednesday night, which led to the finish they were looking for. 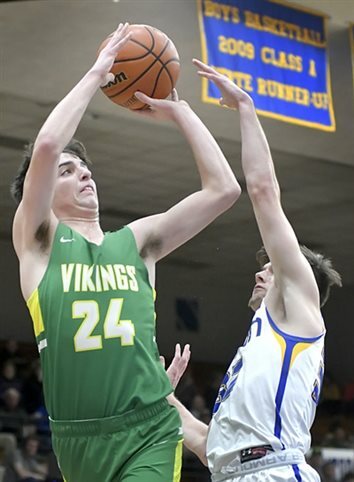 AKRON – Balanced scoring and a huge second half helped the Tippecanoe Valley Vikings rout Oregon-Davis Tuesday night. AKRON – Three just wasn’t Tippecanoe Valley’s magic number Friday night. AKRON?– Too little, too late. Though it was their season opener, the Warsaw Tigers looked like they were in mid-season form Wednesday night. 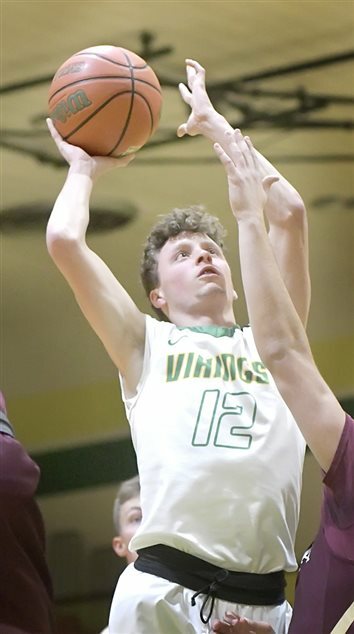 AKRON – Of the 12 players on Tippecanoe Valley High School’s varsity boys basketball roster, six of them played football in the fall for the Vikings. The gameplan, said Warsaw girls basketball coach Lenny Krebs, was to make Sophie Bussard earn everything she got. The Warsaw girls basketball team opened their season Saturday night, but I want to relate to you something that happened before the game. 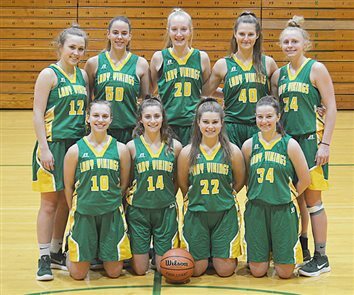 AKRON – Tippecanoe Valley girls basketball coach Chris Kindig has to replace four starters from last year’s team that went 20-4 overall and 7-2 in the Three Rivers Conference. 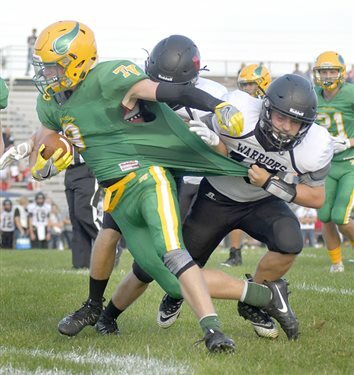 AKRON – As second-year coach Steve Moriarty put it, his Tippecanoe Valley Vikings just never got anything going Friday night. PERU – Following last week’s heartbreaking overtime loss to Southwood, Tippecanoe Valley head football Steve Moriarty knew his Vikings did not have much time to dwell on it. 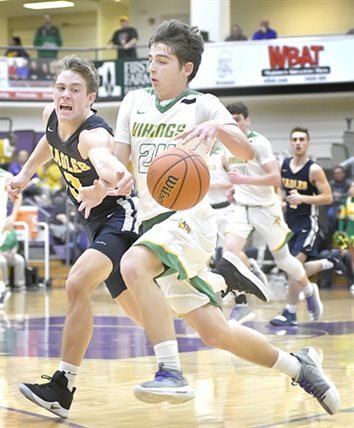 WABASH – With a win over Wabash last week, the Tippecanoe Valley Vikings punched their ticket into the Three Rivers Conference championship game. AKRON – It wasn’t pretty, but the Tippecanoe Valley football team got it done Friday. SOUTH WHITLEY – The Tippecanoe Valley volleyball team won 3-0 Wednesday in a Three Rivers Conference match at Whitko. Valley won the first game 25-17 before winning 25-21 in the second game and 25-16 in Game 3. “Improvement” was the key word Wednesday. AKRON – The Tippecanoe Valley volleyball team fought hard, but came up short Monday. NORTH MANCHESTER – It was a mild September evening at Manchester Jr.-Sr. High School. 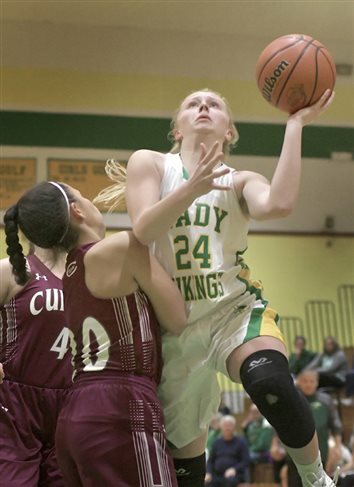 The weather presented ideal conditions that gave both Tippecanoe Valley and the host Squires a chance to showcase their offenses. 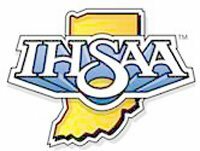 SOUTH WHITLEY – Tippecanoe Valley won by committee Wednesday. 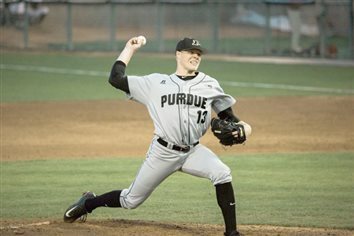 AKRON – Aggression versus injury. AKRON – After rough outings against Bremen and Culver Academy the previous two weeks, the Tippecanoe Valley Vikings looked to turn things around Friday. Lined up on the other side of the field were the North Miami Warriors, who were also seeking their first win of the season. 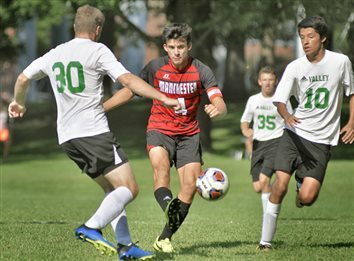 NORTH MANCHESTER – The Manchester Squires scored early and often Tuesday evening, and the end result was a dominating victory over the Tippecanoe Valley Vikings. AKRON – Turnovers turned the tide for Tippecanoe Valley on Friday. The Vikings’ football team gave away the ball four times and struggled to stop Bremen’s passing attack in a 34-7 loss in a non-conference game at Tippecanoe Valley High School. AKRON – Second-year Tippecanoe Valley High School football coach Steve Moriarty is leaning on his seniors this season, particularly quarterback Noah Miller. 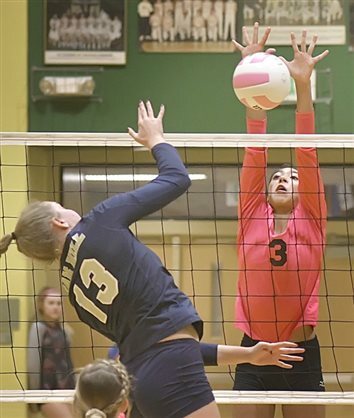 SYRACUSE – The Tippecanoe Valley Lady Vikings pushed past errors and pulled out a high school volleyball win Tuesday. Second Annual Don Dicken Appreciation Golf Tournament; Fall Sports Practice Times For Valley; WCHS Adult Tiger Booster Club Ads; Warsaw Football Practice Info. 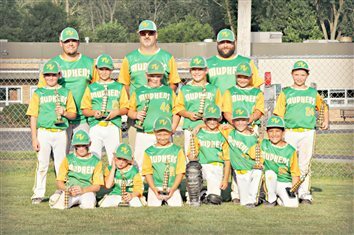 The Tippecanoe Valley 8U baseball team finished runner-up at the Town & Country Plymouth Semistate. 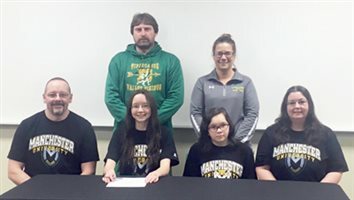 AKRON – Sophie Bussard has another season to put an exclamation mark on her prep basketball career at Tippecanoe Valley High School, but through social media on Thursday she made an announcement about her future.